As wedding photographers we rarely get the chance to shoot anything other then weddings. 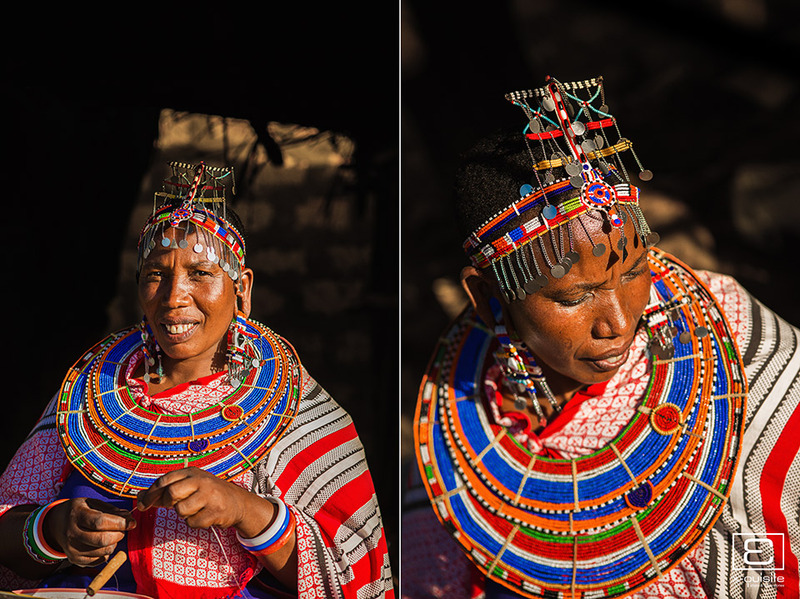 Recently we took the opportunity to photograph the local Maasai people from the Samburu tribe. 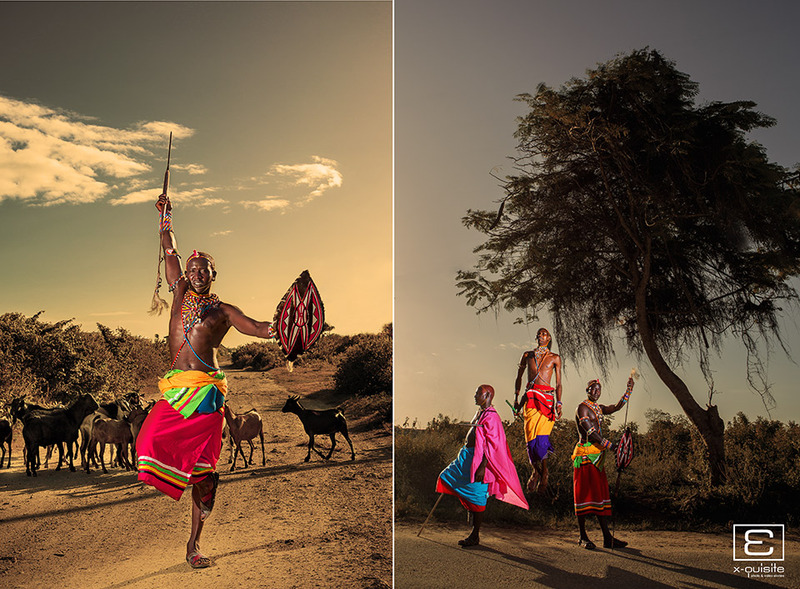 Ever since our last visit to Kenya back in 2009 when we had few extra days to take advantage of a Safari and a visit to a Maasai village we have been waiting for an opportunity to be back in Kenya so that we can arrange a shoot with the Maasai people. During our visit to Kenya for Poonam & Sareet’s wedding videography, this time around with our really tight schedule and multiple events planned over ten days (highlights coming soon) it seemed that it would not be possible as we only had a day free in between the events. Poonam & Sareet arranged a local driver for the duration of our stay in Mombasa. Upon arrival we spoke to the driver Edger Biggy about the possibility of doing such a shoot. 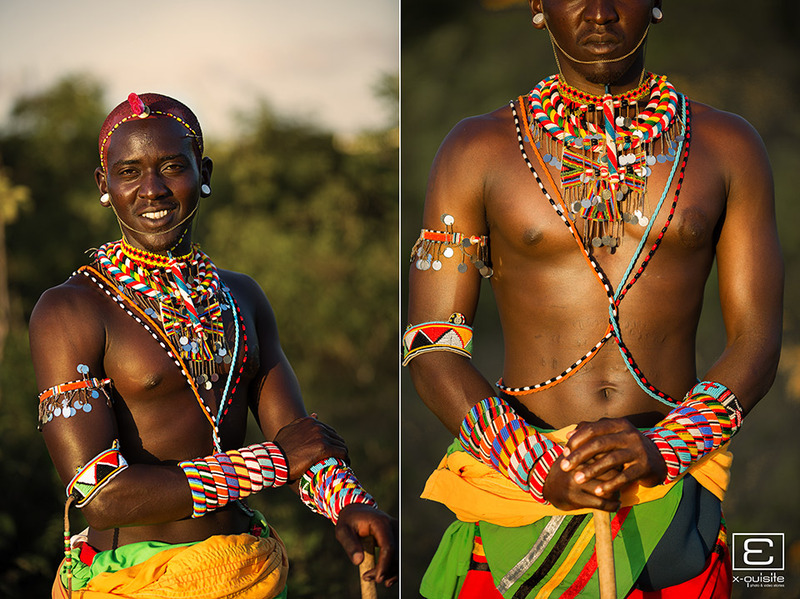 Edger informed us that the closest Maasai village was a day drive away and with our timeline this was not be possible. 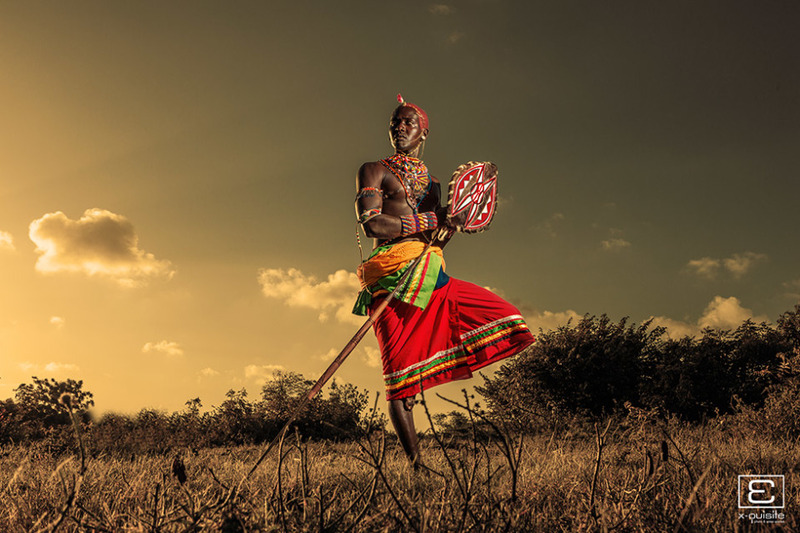 However Edger personally knew a group of Maasai people from the Samburu tribe whom now live in Mombasa, the only problem was the location of the shoot as Mombasa looks very different to an original Maasai village. 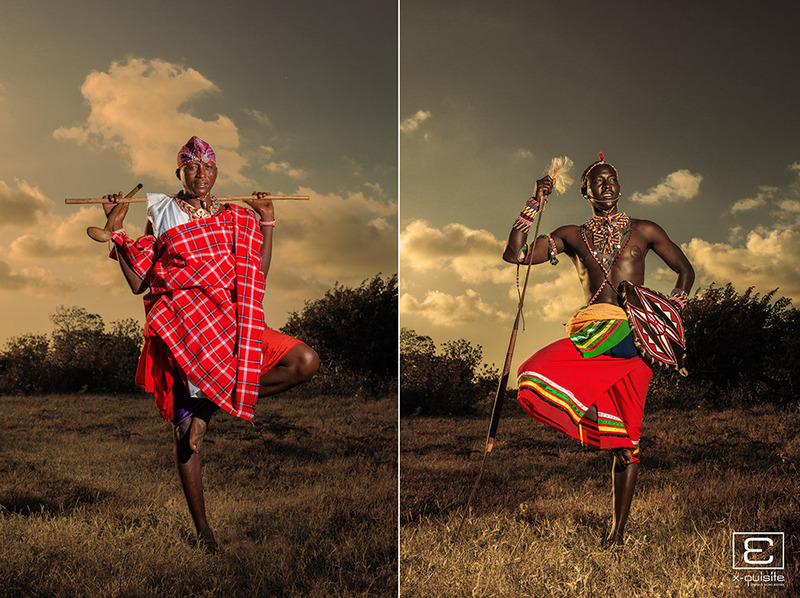 We instructed Edgar to find any locations, which resembled a Maasai Village. With the limited time, Edger drove around Mombasa and Whatsapped images of potential locations, although these locations were not great we decided to setup the shoot and hope for the best. We choose to shoot during the golden hour and met the Maasai people at the location. Upon arrival we started the shoot. 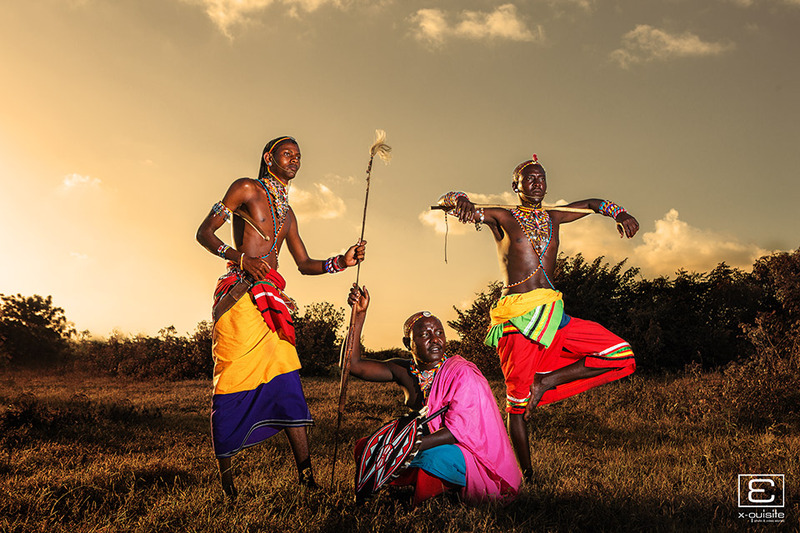 However, I was not really feeling the location and changed the focus to the Massai people themselves and work with what we have. While we were shooting a young boy was passing by with a heard of goats, which we immediately thought we can incorporate in to the image, the first image took a little while to get right as you can imagine goats don’t follow instructions well, lol! 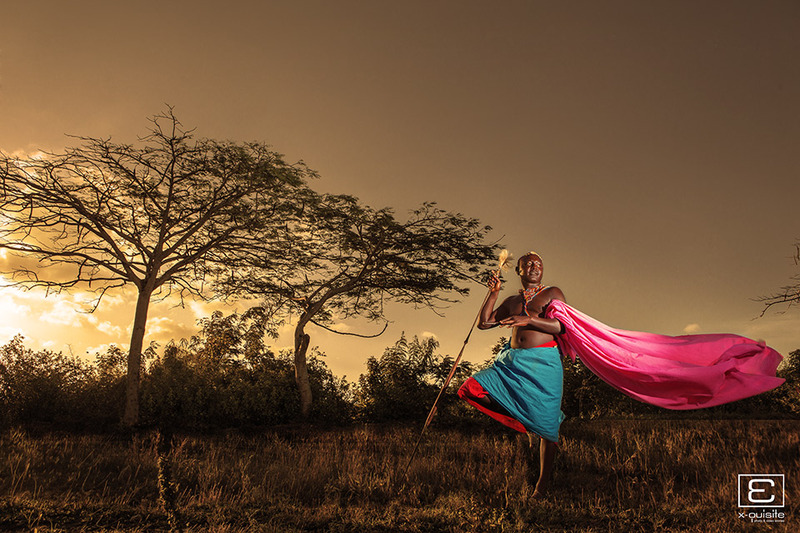 It was a pleasure and an honor to be able to have the opportunity to photograph the Maasai people.